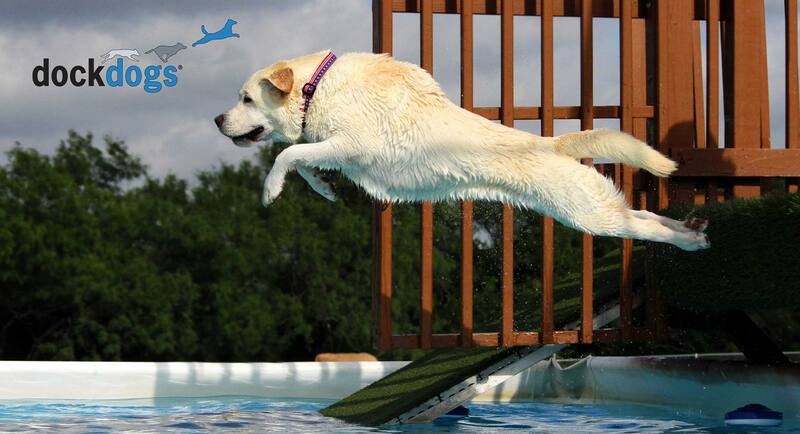 DockDogs® had our July photo contest. You voted and we listened. Thank you to all of the participants and entries! In 1st place, we have Tugger! Tugger competed in his very first event this past month. He had been plopping off of the dock for four years, but he finally got the hang of it in June 2017! Tugger and his handler look forward to attending DockDogs® events in the future! Congrats to Tugger and Happy Diving! A HUGE DockDogs® Congratulations to the 2nd place winner! 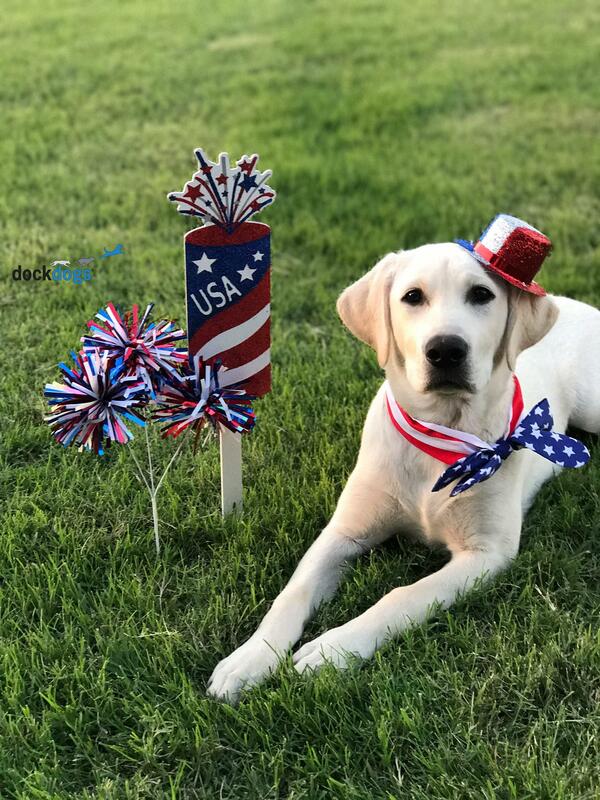 Submitted by Emily, with nearly 200 votes, we have this adorable pup! Congratulations to our 3rd place winner! Keep a look out next Tuesday, we have an honorable mention that took 4th place! 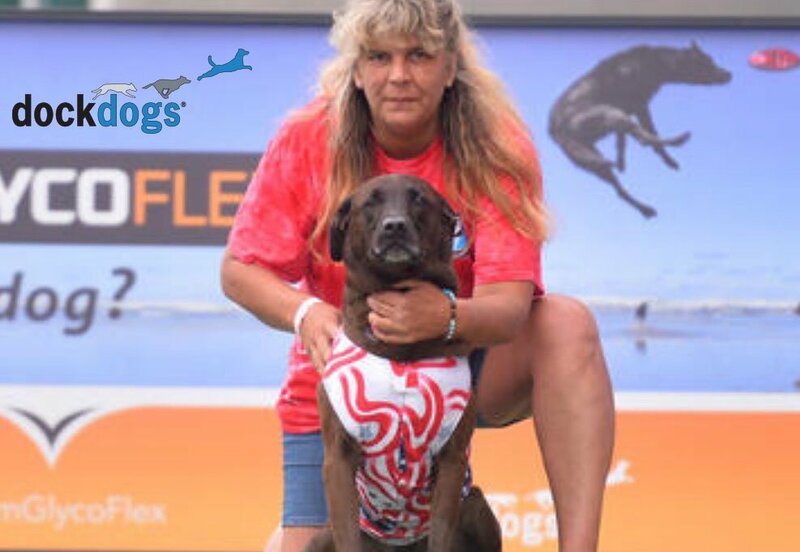 In 4th place from the DockDogs® July Cover Photo Contest, we have Dee Williams. DockDogs® is honored to have had such an outstanding, kind-hearted competitor on their dock for many years. Thank you to all who participated in the July Cover Photo Contest and to all teams that compete with DockDogs®. 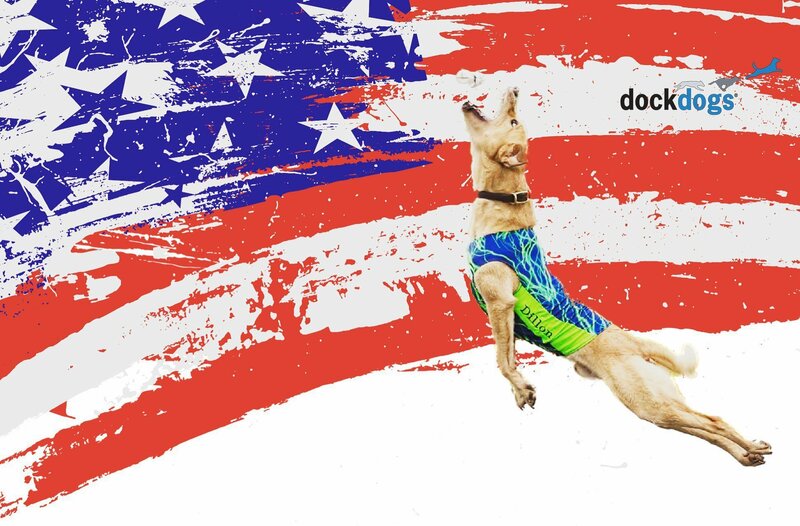 Without you, DockDogs® would not be the amazing community that it is today.